In Turkey, snow sports enthusiasts find what they're looking for between the Sea of Marmara and Central Anatolia. 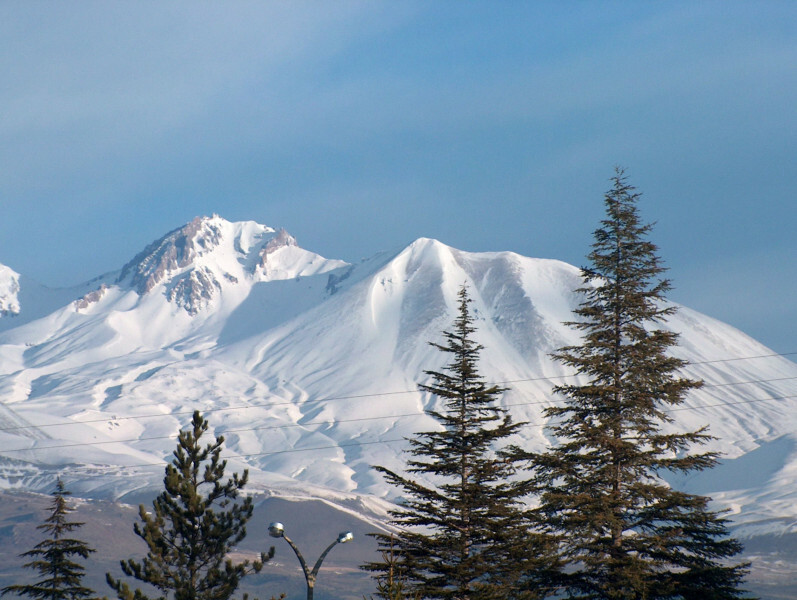 With 55 kilometres of slopes, Erciyes is the largest ski resort. It is located at a dormant volcano near the city of Kayseri. Elevations of up to 3,360 metres are accessed with modern gondolas and chair lifts. Another favourite is ski resort Uludag near Bursa, approximately 120 kilometres from Istanbul. The resort is dominated by easy to moderate terrain, however offering a magnificent view: you can see the sea shimmer in the distance. In Saklikent you can even combine skiing and seaside holiday: the ski resort is only a one-hour drive away from Antalya's sandy beaches.